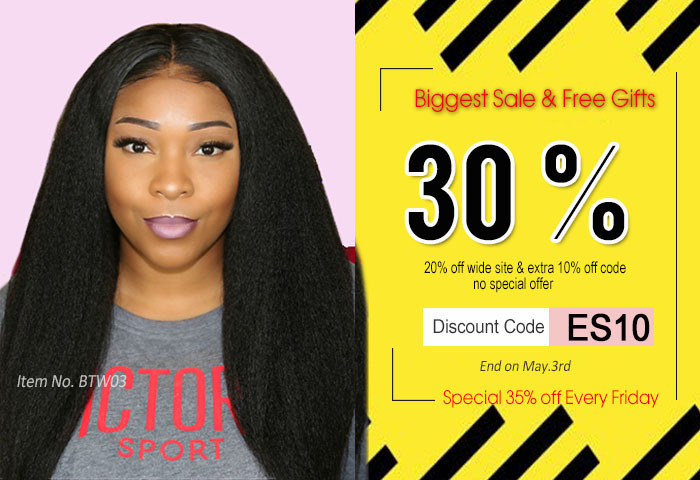 This was my first time buying anything on this website and I was very skeptical about buying hair but I had an awesome experience. The wig is true to length full at 130 density no smell very minimal shedding. Will definitely buy from this seller again.